RBC in 2016 began a campaign targeting new immigrants to Canada. Their target market of course included the Chinese immigrant community in Toronto as it is one of the largest ethnic communities in Toronto. They were experiencing issues finding the appropriate medium to target the higher age group clienteles. The falling out of print media. Limited interaction with social media. We have the largest digital out of home network in the Toronto Chinese community. Our platform bypasses the 3 issues RBC was experiencing as it passively feeds the advertisement to patrons of our locations. The viewers do not have to go out of their way as restaurants are locations of high frequency and the entire age demographic is covered. The key to the success of this campaign is how much the Chinese populace frequent restaurants. Eating is a large part of the Chinese culture and is included in almost every outing. The “Chinese Stomach” phenomenon ensures that most immigrants will go to Chinese restaurants as Western Cuisine often presents disagreement in taste and gastric issues. RBC representatives were excited about the solution and a total of 70 screen locations were chosen predominantly targeting restaurants across the GTA. The 3 services campaigned by RBC were designed into posters and translated to Chinese. The posters were put on rotation throughout the venues selected for a period of 3 months. Based on the feedback provided by RBC, the campaign was very successful. 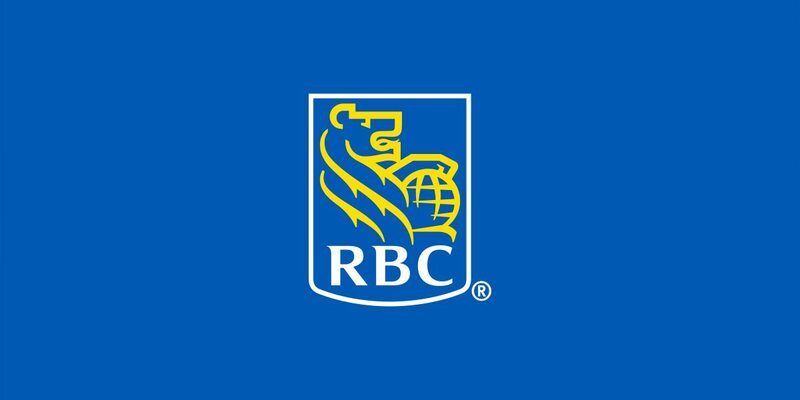 RBC decided to extend their campaign for another year with our service.